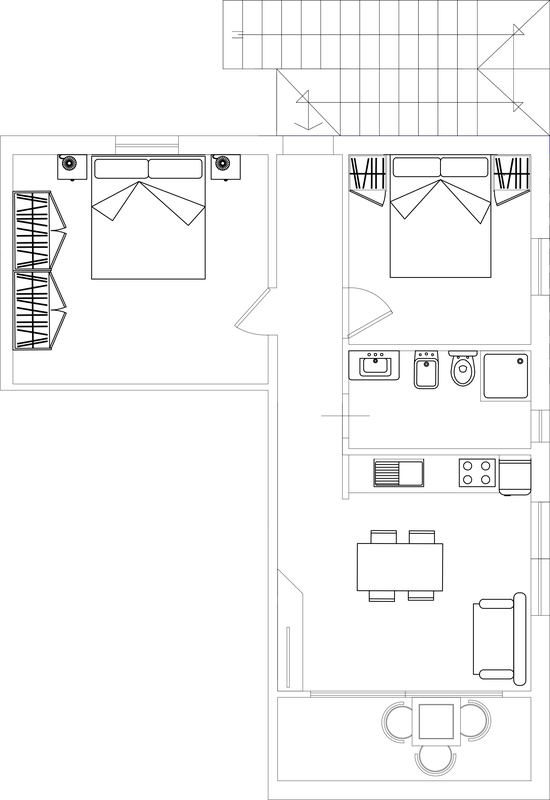 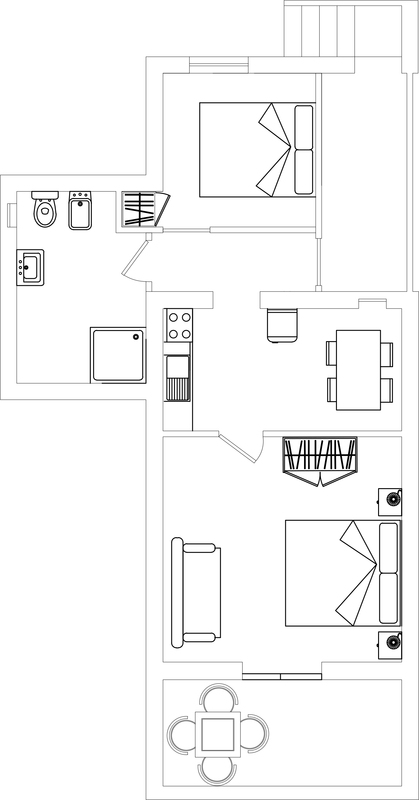 This kind of apartment features 1 or 2 bedrooms, kitchen, bathroom and balcony. 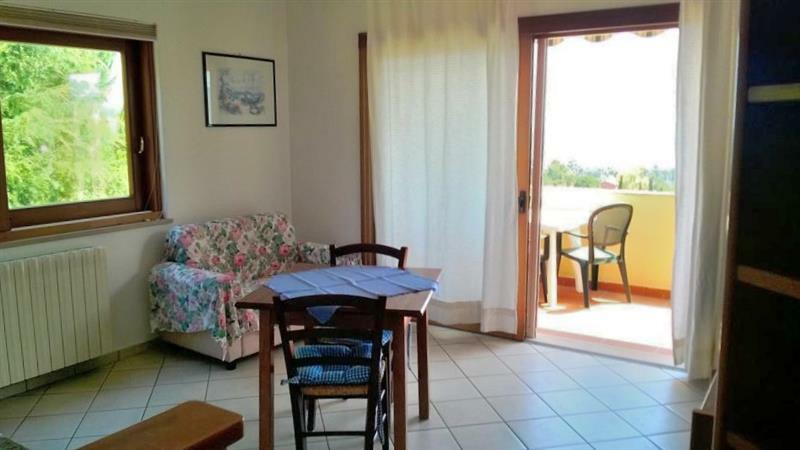 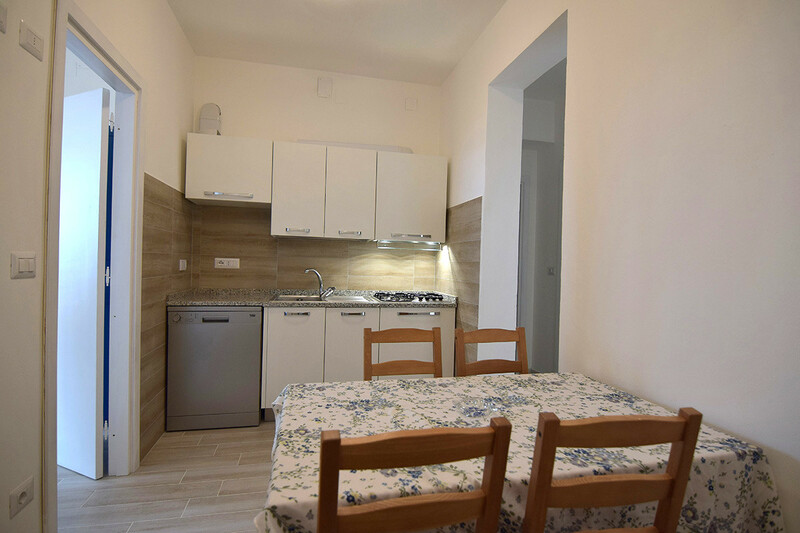 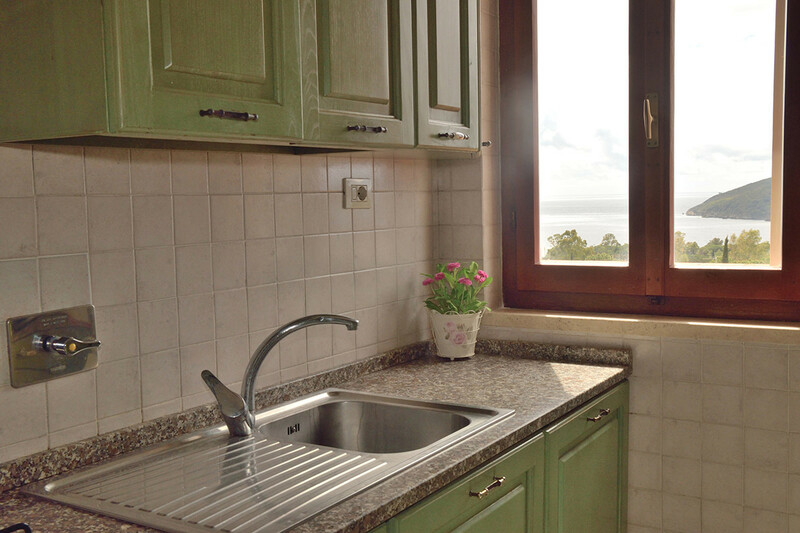 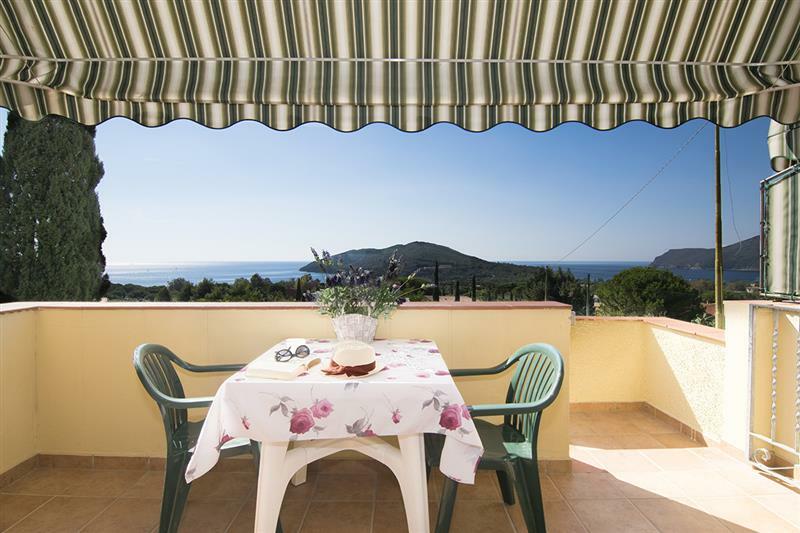 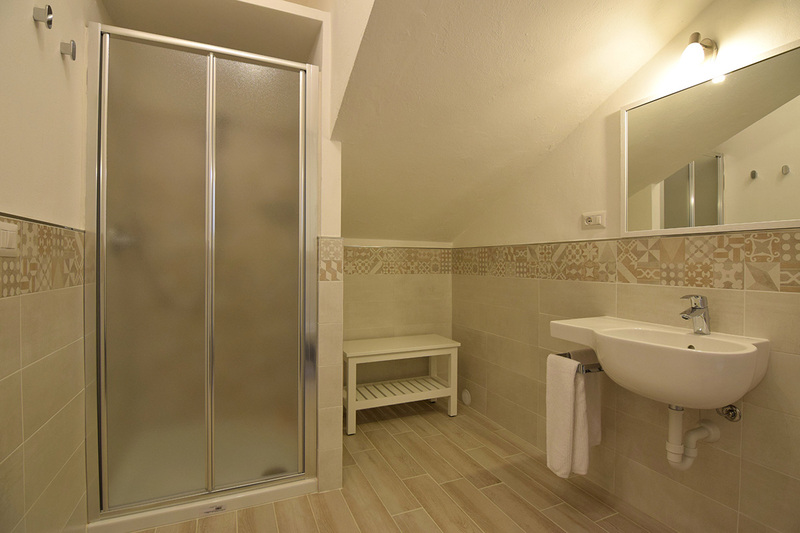 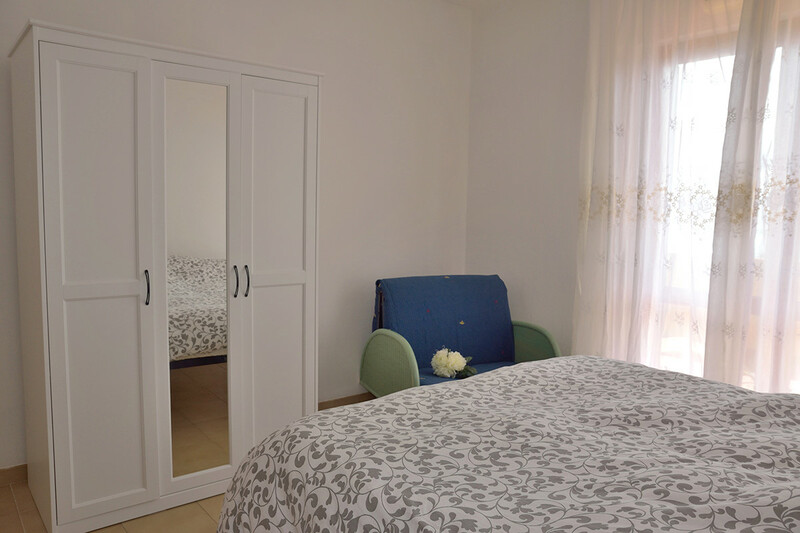 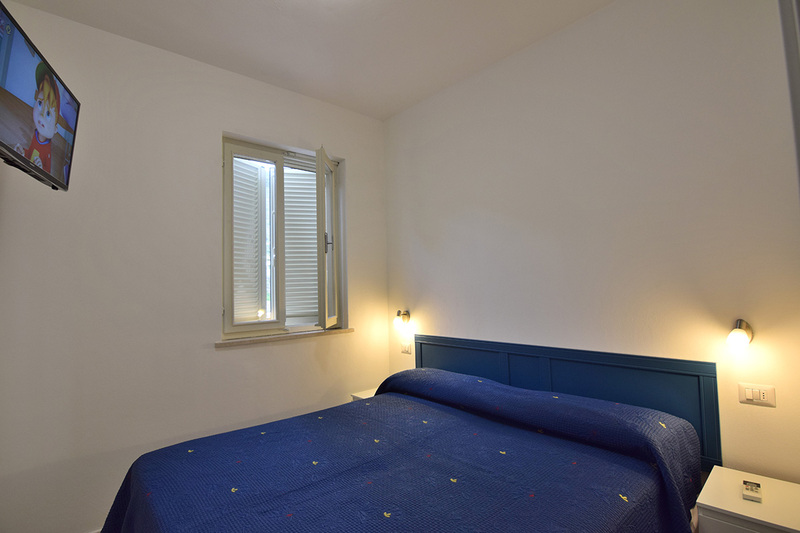 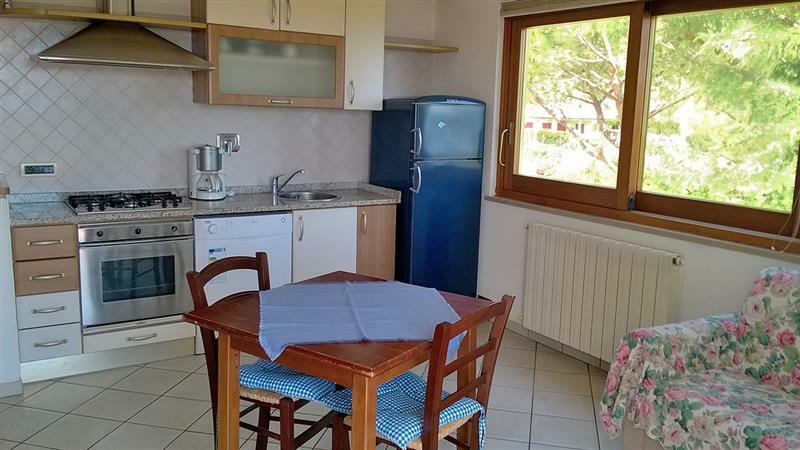 Location: « Mini Appartamenti Elba » 2 floor building. 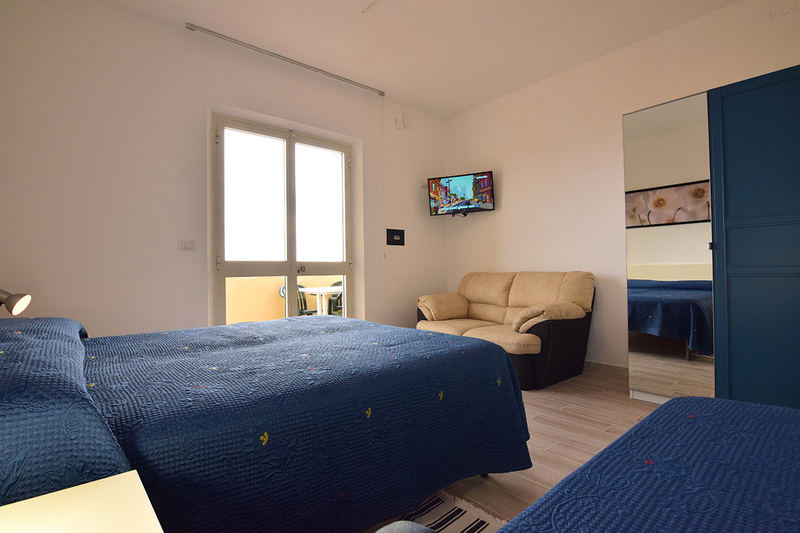 The photos shown here are only indicative of the type of accommodation and may vary from the assigned apartment.